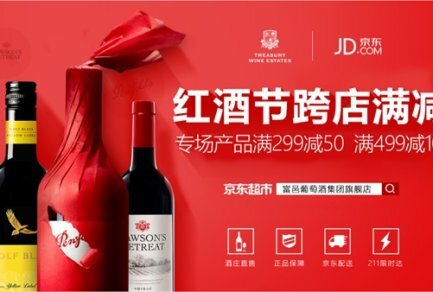 Consumer goods giant Unilever has chosen JD.com as its logistics provider to expand its reach in China. 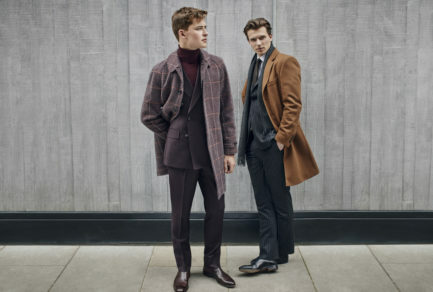 The company, which sells consumer products from brands including Lipton, Vaseline, Clear, Lux, OMO and others, will use JD’s network to move goods between warehouses, to be distributed to brick and mortar stores for retail partners beyond JD. 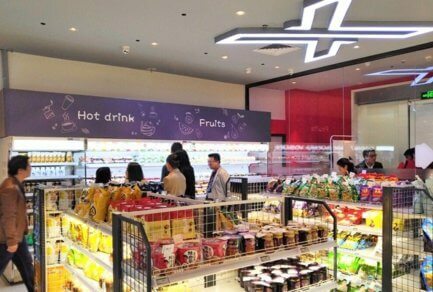 Unilever previously worked exclusively with standalone logistics companies for its China distribution. 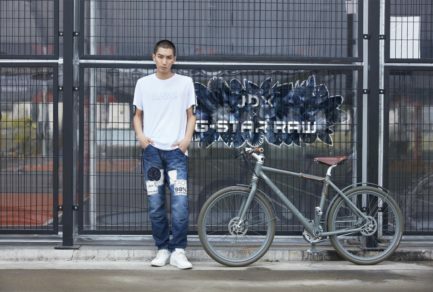 The partnership marks an expansion of JD’s Retail as a Service (RaaS) push, in which the e-commerce company is offering its technology and infrastructure to other companies and organizations outside of its own e-commerce platforms. 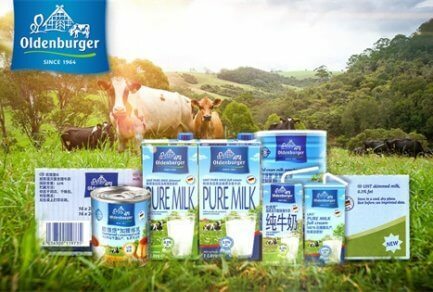 JD already provides various combinations of warehousing, transportation and inventory management software to companies including Danone and Oldenburger in China. 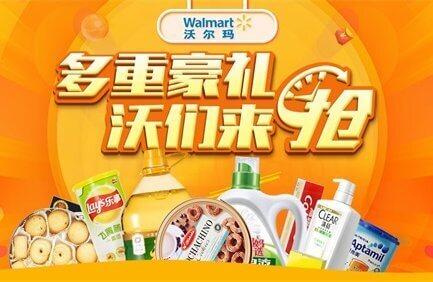 Unilever, a long-time partner of JD, presents a massive new opportunity because the company still does the vast majority of its sales through offline channels in China—sales that will now be powered by JD logistics. 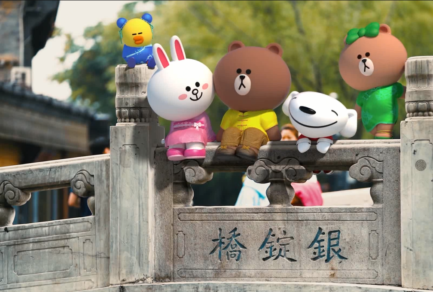 With over 300 million customers, JD is China’s largest retailer, online or offline. 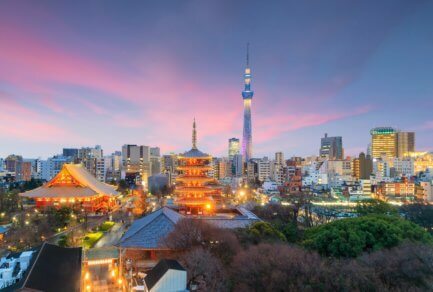 The company is the first large scale e-commerce company in the world to build out and operate a nationwide logistics network. With over 500 warehouses, 7,000 delivery stations, and fleets of drones and autonomous ground vehicles, the company is capable of delivering over 90% of orders same or next day, with reach to 99% of China’s population. 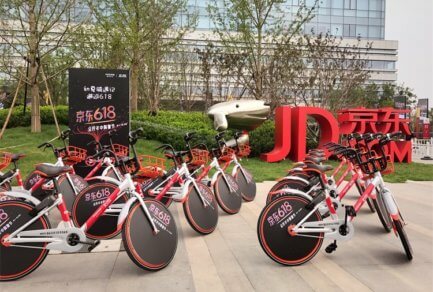 JD is also the creator and earliest adopter of many of the world’s most advanced supply chain technologies, which range from big data and AI for demand planning and transportation management, to automation for more efficient order fulfillment. 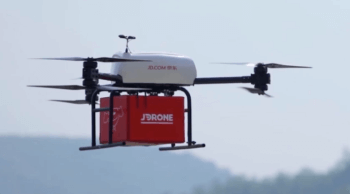 The company was the first e-commerce company to commercially deploy delivery drones.